The Swiss brand takes a democratic approach to choosing the design of its latest chronograph. Swiss watchmaking has a reputation for being a top-down, stuffy affair. So it was a refreshing surprise when one famous marque turned to an internet voting platform to crowd-source the design for its latest timepiece. For the industry, it’s a novel approach, but it makes sense coming from TAG Heuer, considering the brand’s history. In 1962, the Heuer Autavia was the first timepiece introduced under the then new CEO Jack Heuer, who is credited for introducing modern, American-style marketing techniques to a business that had been set in its ways. He famously put watches on race-car drivers and movie stars, and his legend grew as he designed one watchmaking classic after another. Carrera, Monaco, Monza, and, of course, Autavia—all of these are his. 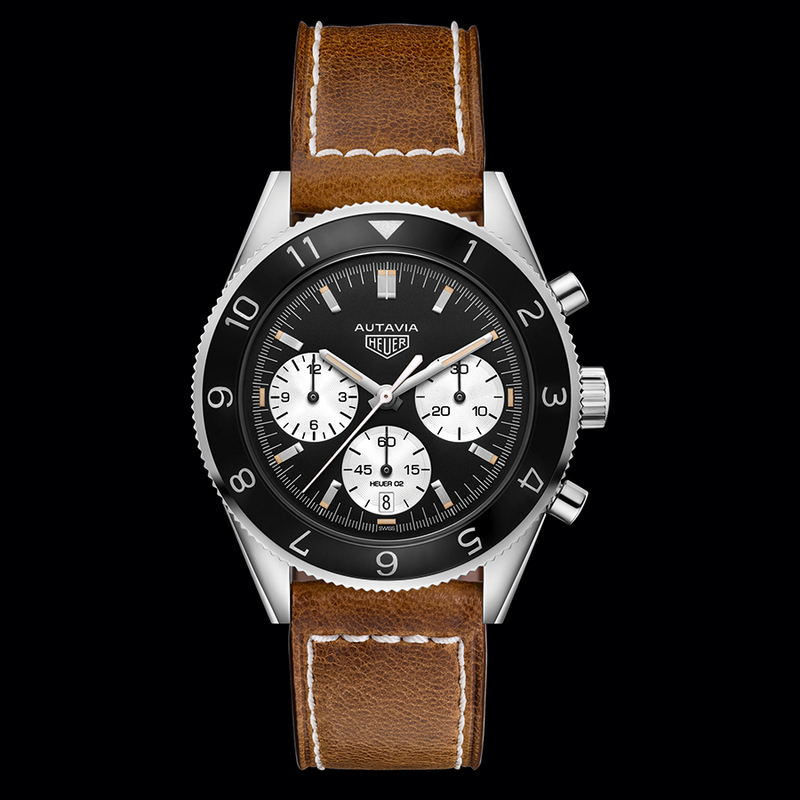 Introducing a bit of democracy into its decision-making, TAG Heuer inaugurated the first-of-its-kind “Autavia Cup” last year, pitting 16 vintage watch designs against one other and inviting enthusiasts to vote the contestants up or down in eight head-to-head matchups. (There was a second round to determine the four finalists.) The Ref. 2446 Mark 3 Autavia ultimately came out on top, and has been faithfully reproduced as a vintage-inspired modern timepiece, outfitted with a new automatic chronograph caliber manufactured in-house. Overall, it’s a winning result—with no recount necessary.